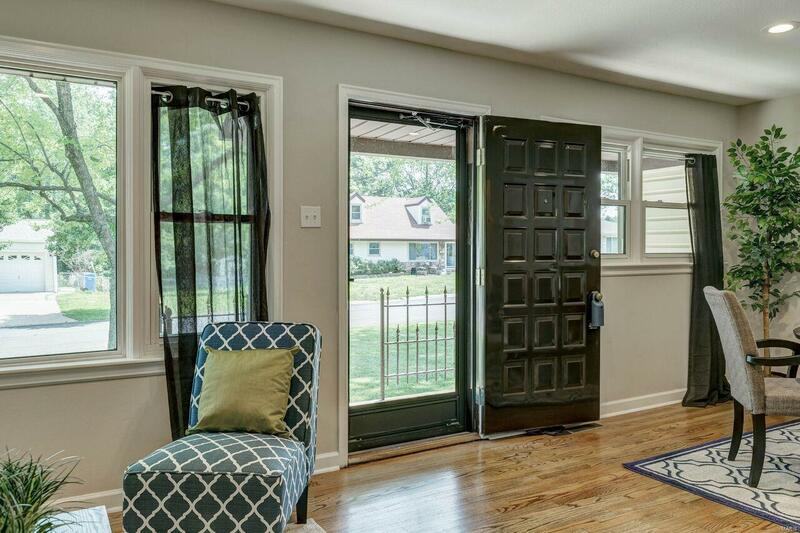 Welcome home to this Beautiful Remodel in a quiet Florissant neighborhood. No stone has been left UN-turned in this top to bottom revival. From the time you enter the home the attention to detail is obvious. 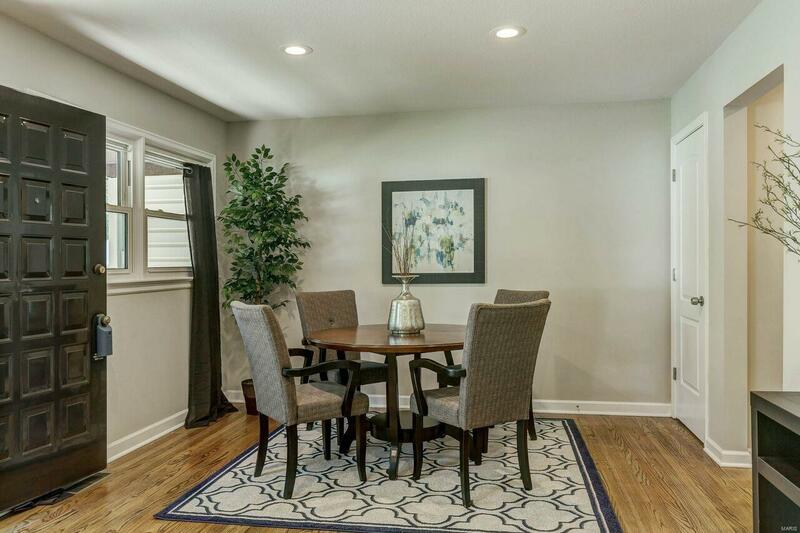 From the refinished 3/4 inch hardwood floors carried through the kitchen, to the recessed lighting, to the 2 Panel doors and Hardware, to the upscale finishes and the perfect paint color this home has it all! Kitchen boasts Solid Surface Counters, Stainless Appliances, and White Shaker Cabinets. Both bathrooms have new vanities, lavatory, tub/shower. 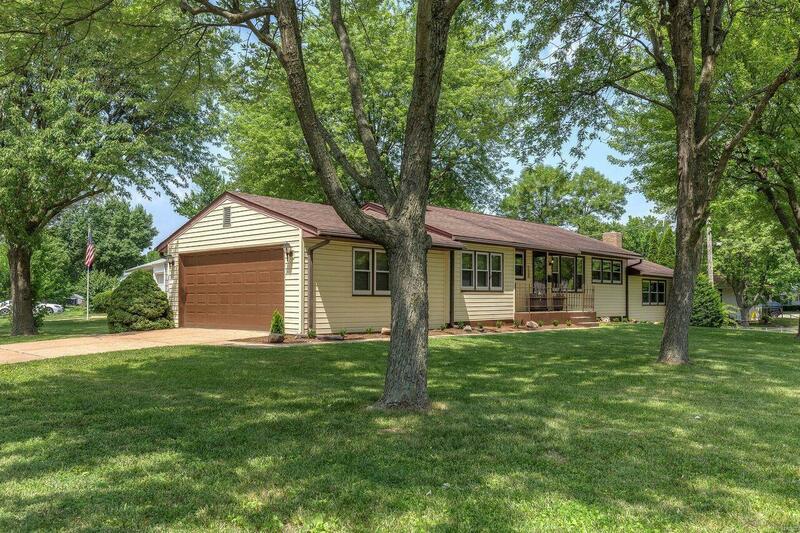 Enter the 3 bedrooms and find large over-sized closets (hard to find in these homes). The master suite walks out to a fantastic sitting area to enjoy a private setting. Both rear bedrooms have separate Heat/A/C mini-split system making this a very comfortable way to live! Don't forget the over-sized 2 car garage!! 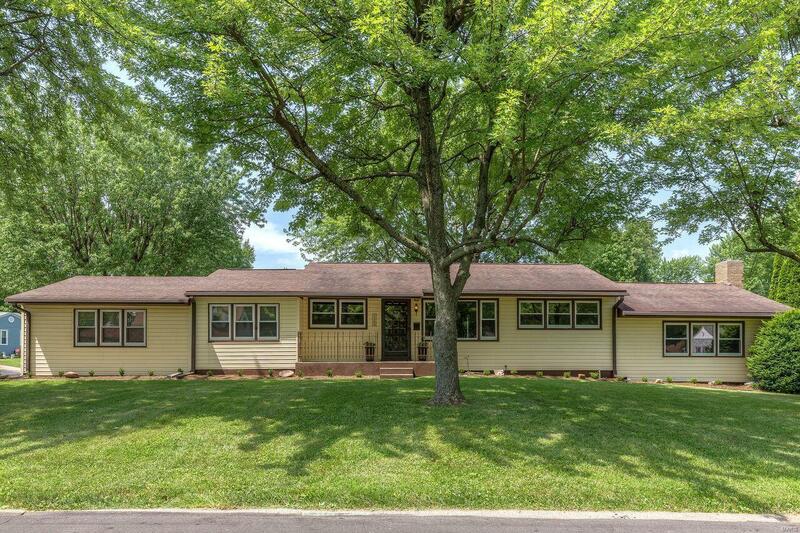 Great home, beautiful setting on corner lot. Agent owned.